From left to right: Duke students, supported by the Stanback Internship Program, B Stevens, Max Issokson and Devri Adams and ECU student, supported by the SECU Public Fellows Internship Program, Madeline Tripp. 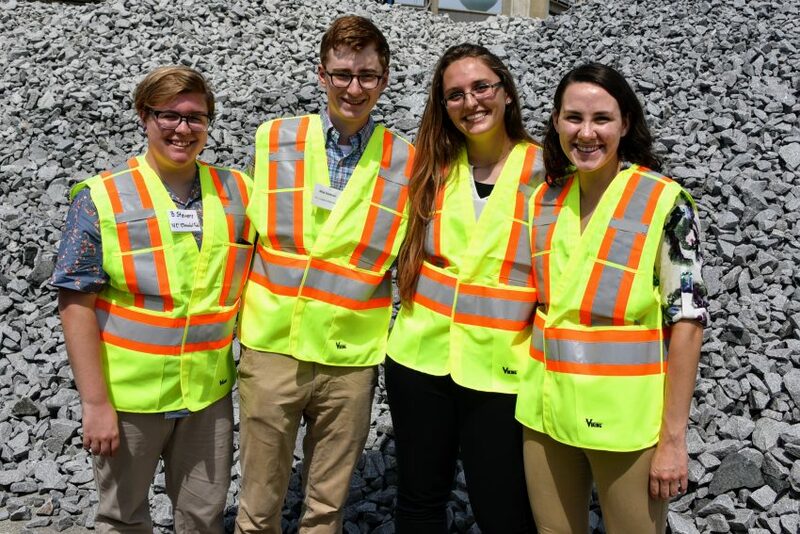 Over the past few months, four Coastal Policy and Restoration Interns spent their summer working for the federation on various projects that work towards our goal of protecting and restoring our coast. Each intern worked on individual projects and also worked together during coastal cleanup work days, living shoreline field days and meetings with coastal scientists, policymakers and others. B Stevens, who was supported by the Stanback Internship Program, will return to Duke University to finish their master’s degree. Two other Stanback interns — Devri Adams and Max Issokson — will complete their undergraduate degrees at Duke University. 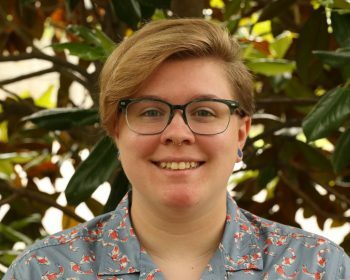 State Employees Credit Union Public Fellows intern, Madeline Tripp, is set to study abroad in Barcelona, Spain next semester as part of her undergraduate program at East Carolina University. The four interns finished their internship on August 3. Continue reading to learn more about them and their experiences with the federation. Devri updated the aesthetics and functionality of the North Carolina Shellfish Growers Association’s website, in addition to creating a newsletter template for them. She also provided them with recommendations for building membership and designed logo ideas for their future branding endeavors. Other projects that Devri worked on this summer include writing sections of the North Carolina Marine Debris Assessment and researching alternative infrastructure to be used in living shorelines. 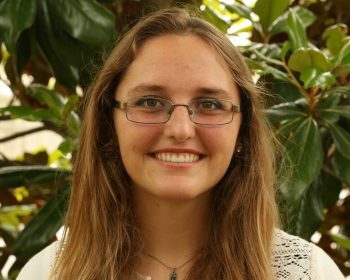 The federation offered a combination of environmental office work and field research in a location that she grew to love during her semester at the Duke Marine Lab. Devri felt like it would guide her in her career decisions while also providing her with enriching experiences. Devri also went on an educational field trip to Cape Lookout with the Boys and Girls Club and realized how much she has learned this summer as she helped teach the kids about marine ecosystems. Devri is heading back to Duke for her senior year and then plans to find her way back to the coast for either work or graduate school. Max worked on creating an appendix for the Shellfish Mariculture Advisory Committee’s (SMAC) Shellfish Mariculture Plan. In his work on the appendix, he researched shellfish mariculture programs in other states to create a summary of common techniques used to deal with public trust conflicts, regulation, promotion and other industry issues. This document will satisfy the statutory requirement for a state-by-state summary of mariculture programs and will serve as a reference for the readers as they try to understand the Plan’s recommendations in the context of other states’ strategies. He also created a step-by-step written guide and brochure for homeowners interested in installing living shorelines. These resources cover different living shoreline techniques, directions about how to obtain the necessary permits and materials and other instructions. “I chose to work at the federation because I was impressed by their work on the coast and was interested in the opportunity to work both in an office and in the field,” said Max. Max enjoyed sitting in on the Shellfish Mariculture Advisory Group meetings and thought it was interesting to hear commercial fishermen, shellfish growers, scientists, lawyers and policy specialists debate mariculture issues. The industry is rapidly growing and it was interesting to see how different stakeholders want to shape its path. 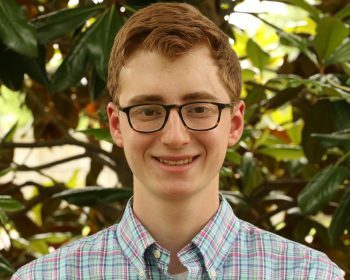 Max is heading back to Duke for his junior year to study environmental sciences. He is also excited for football season as he is part of the marching band. B spent the summer researching and creating an assessment report about microplastics as well as some accompanying outreach materials; everything from where they come from, what harms they cause and what can be done to reduce them. “I chose the federation because the internship sounded like I would learn a lot about different things, but I would also get to be in the field putting my education to good use,” they said. To B, the most interesting thing this summer has been getting out in the field by boat and creating living shorelines with oyster bags and marsh grass. They will be returning to Duke for their final year of their master’s program while starting to apply for doctorate programs as well. Madeline helped the town of Swansboro incorporate resiliency planning into their Land Use Plan so that the town can be better prepared to handle rising seas and more frequent storms. This included writing a report on the existing Land Use Plan and ordinances and creating recommendations for things that they could add to protect the town’s assets. She also wrote a report on the effectiveness of the Bald Head Island Terminal Groin since the first phase was installed in 2015, in order to understand the structure’s impact on erosion processes. 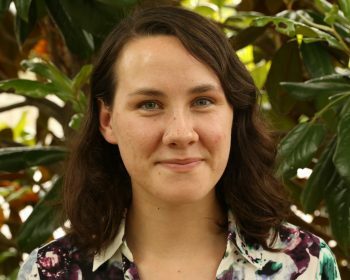 She decided to intern at the federation because she’d heard about the work that was being done with the Lake Mattamuskeet Watershed Restoration Plan from a professor she was doing research with last fall. “I thought it was a great opportunity to learn about and help protect one of the things I love most about my home state- our beautiful coast,” she said. Madeline’s favorite part of the internship was seeing an oyster farm. After learning so much about oysters by helping Devri with the NC Shellfish Growers Association website, she enjoyed seeing a farm in real life and talking to the grower about what it’s like to raise shellfish. She also loved helping with the environmental education trip to Cape Lookout and seeing all of the kids get excited about the environment. “Some of the kids had never had an experience like that before and it was incredible to see their faces light up when they saw a mole crab or a coquina for the first time,” said Madeline. Madeline is starting off her junior year this fall by spending a semester studying abroad in Barcelona. In the spring, she’ll return to East Carolina University to continue working towards a degree in human geography.